The epc660 is a fully integrated 3D-TOF imager with a resolution of 320 x 240 pixels (QVGA). It is a highly integrated system-on-chip camera system. Apart from the actual CCD pixel-field, it includes the complete control logic to operate the device. Data communication is done through a high-speed digital 12-bit parallel video interface. Even for mobile devices, only a few additional components are needed to integrate 3D camera capability. Depending on the system design, a resolution in the millimeter range for measurements up to 100 meters is feasible. 65 full frame TOF images are delivered in maximal configuration. By using the advanced operation modes, this can be boosted up to more than 1000 TOF images per second! 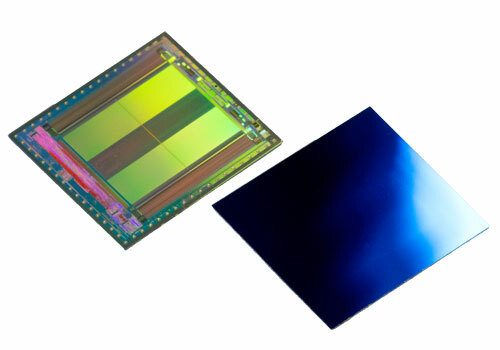 The high degree of integration lays base for straight-forward camera system design with minimal part count. The extremely high sensitivity of the optical front end allows for a reduced illumination subsystem and reduces the power consumption of the overall system significantly. An evaluation kit with hard- and software examples and a comprehensive manual helps the system designer to speed up system integration. 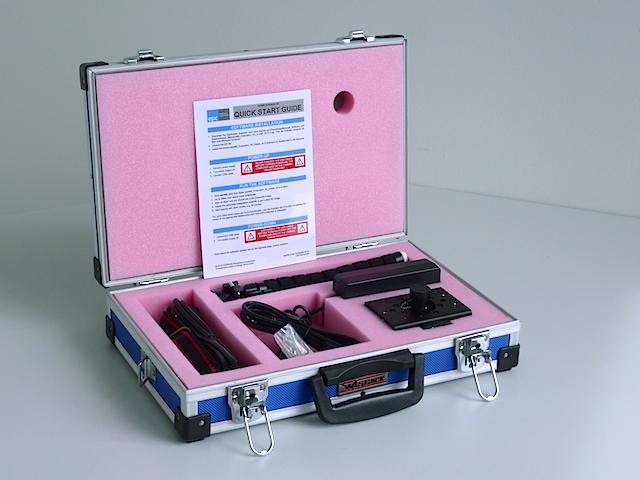 The epc660 Evaluation Kit is a fully assembled and tested camera system designed for the evaluation of the epc660 Time of Flight (TOF) imager. The foundation of this kit is the DME 660 distance measurement camera which provides all necessary hardware to operate the epc660 imager chip, including both the camera lens and illumination.